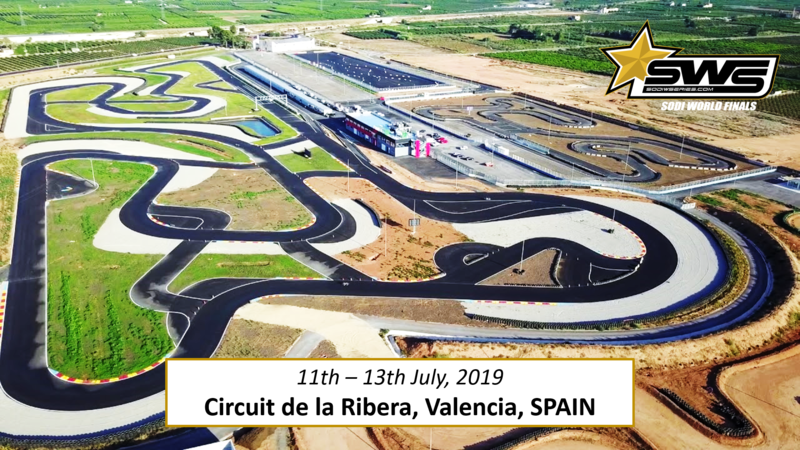 SODIKART is proud to announce that the 2019 edition of the Sodi World Finals will be held from July 11th to July 13th on the track of Circuit de la Ribera in Valencia, SPAIN (http://circuitdelaribera.com). This young track, build up in 2017, is a paradise for motorsport lovers and provides amazing facilities to host the rental kart biggest event of the year! More information will come soon, stay tuned !